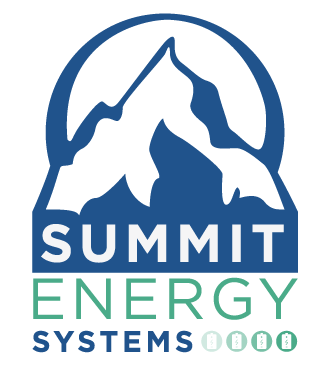 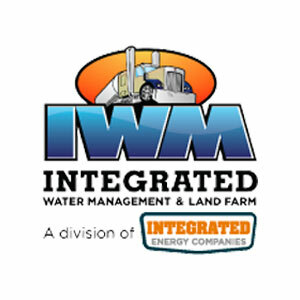 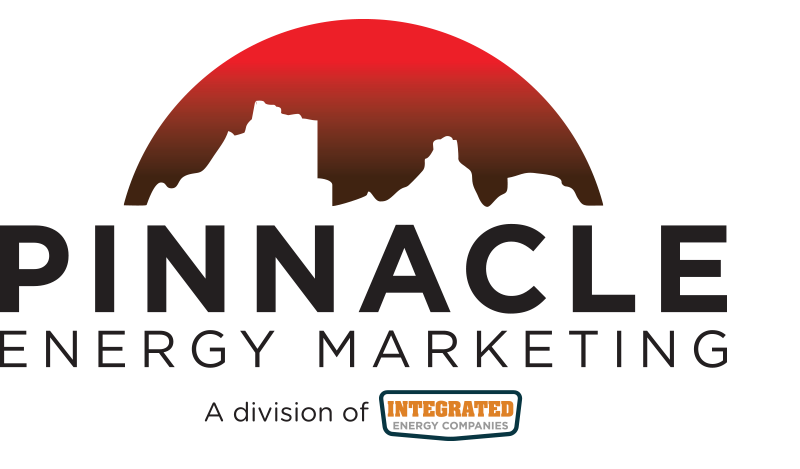 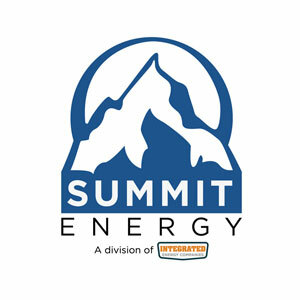 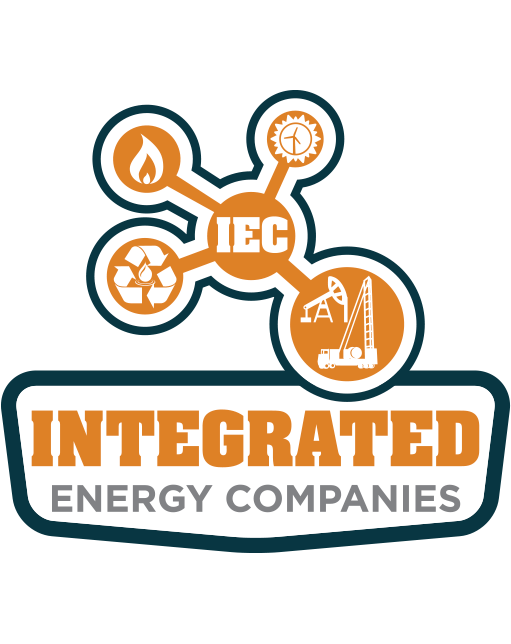 Integrated Energy Companies provides services for Oil and Gas exploration and production operations throughout the Mountain West. 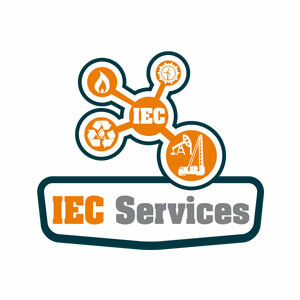 Our portfolio of companies make us uniquely qualified to provide a range of services specifically tailored to the diversified needs of our customers. 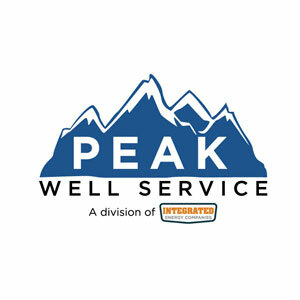 Our dedication to understanding and serving the need of the Oil and Gas exploration and production operations results in more flexible and reliable levels of support services.